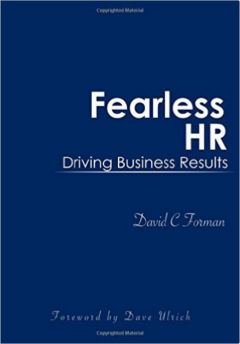 David C. Forman, and is also the publisher of "Fearless HR." It has been in existence since 1999, and is based in San Diego, California. Sage has provided services in the areas of strategic human resources, talent managment, high-performing cultures and learning systems. Among key clients are SAP, Scripts Healthcare, the University of Farmers, Genentech, SHRM, Allstate Insurance, LRN and GE. For more about David, please view the LinkedIn profile of David C Forman. 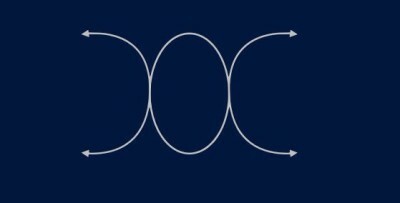 Also to see some of David's writings and work done by Sage Learning Systems, please see www.sagelearning.com . This is an article published with a colleague, Friso Van der Oord, in "Talent Management" in 2013. It represented a year-long effort to define the business and realtionship qualities that define inspirational leadership in the new reciprocal--not old hierarchical-- organizations. Among the key inspirational principles are pursue significance, embrace transparency, extend trust and lead through culture.